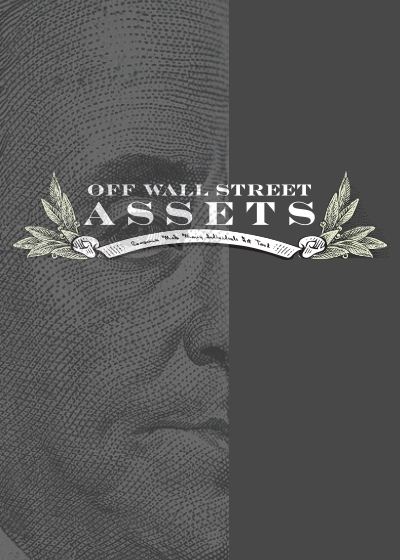 Off Wall Street Assets is Live Out Loud’s exciting new program that is dedicated to teaching members of the Live Out Loud community the secrets behind alternative investing.Hosted by Loral Langemeier, Tom Powell and Live Out Loud’s A-List Assets Team, this program will continuously grow over time! Monthly ASSET Articles From Live Out Loud’s A- List ASSET Team. These are A-Listers & Special Guests Teaching You! Tax Strategy, Entity Structuring, Gas & Oil Investment, IRA & RRSP, Franchising, Private Equity Opportunities, Debt Instruments, Real Estate Investing, Insurance Protection.